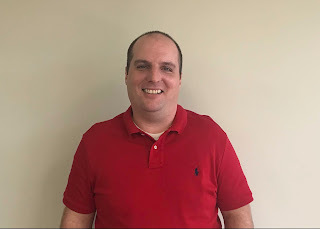 We would like to extend a warm welcome to our newest Staff Accountant, Zachary Royal. In this role Zachary will be in charge of month end closing procedures such as reconciliations and journal entries and will also handle accounts payable. In past positions as Office Manager of ARAMARK Food Services and Staff Accountant for Sumter EMC, Zachary had responsibilities such as producing operating statements, and handling bank reconciliations and cash postings. All these tasks have prepped him well for his job ahead.